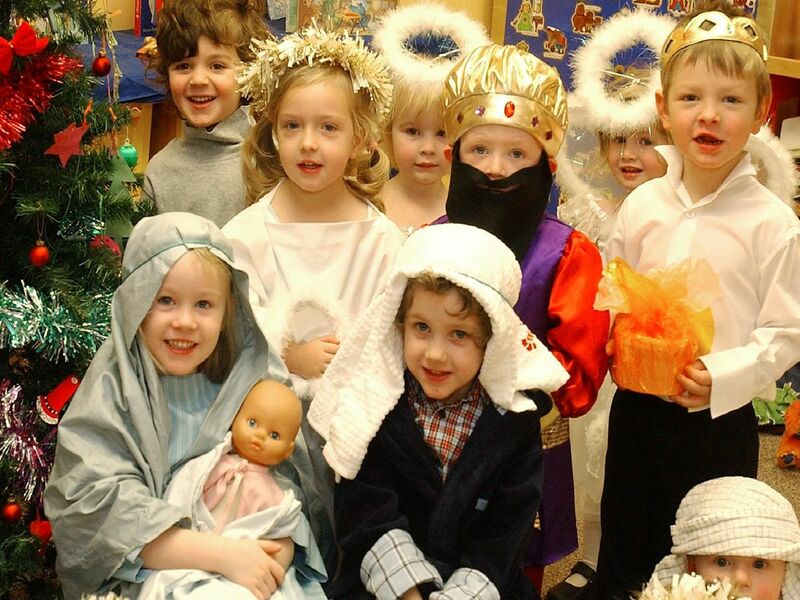 Remember getting your little one ready for their school nativity play? Remember watching them proudly as they took to the stage for their acting and singing debut? One of the Three Kings, Joe Davies at St.Austin's School in 2005. Sleepy Shepherd aka Georgina Trei. Joseph, Mary and The Star aka Matthew Wooton, Emily Cunniff and Molly Brennan. All ready for their Christmas performance.